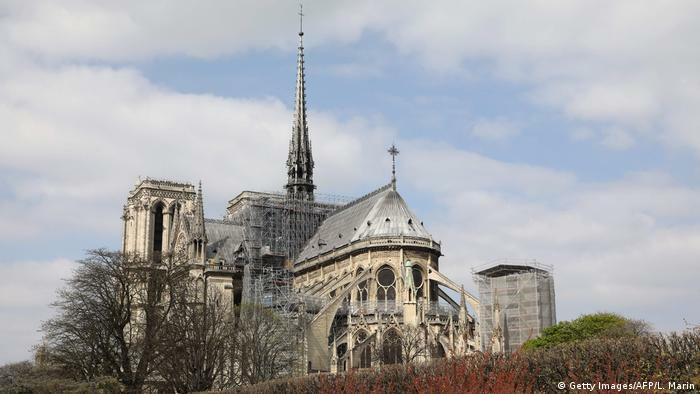 By Rick Fulker (DW) - After the Notre Dame fire, it took only a few hours for shock to give way to consolation and promises of a full restoration of the famous cathedral. Anything else would have been unimaginable. 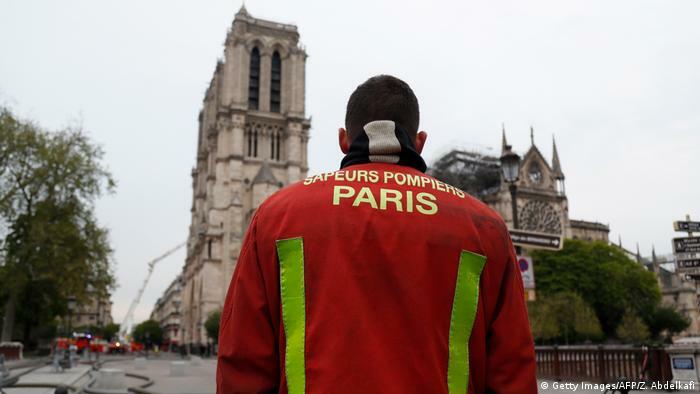 The apocalyptic images of the Parisian cathedral in flames are still fresh. 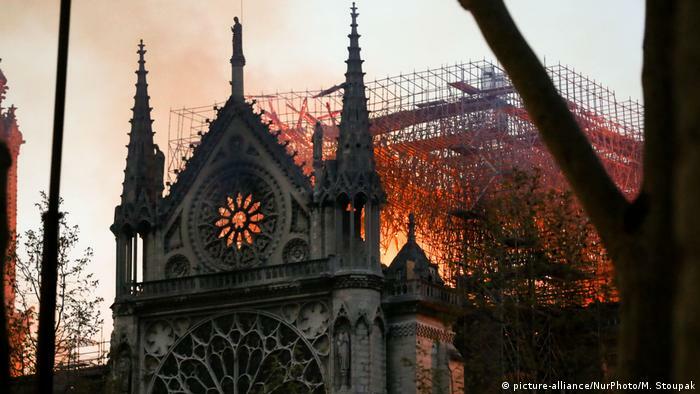 And they’ve already burned their way into the collective consciousness like no others since the collapse of the Twin Towers in New York on September 11, 2001.